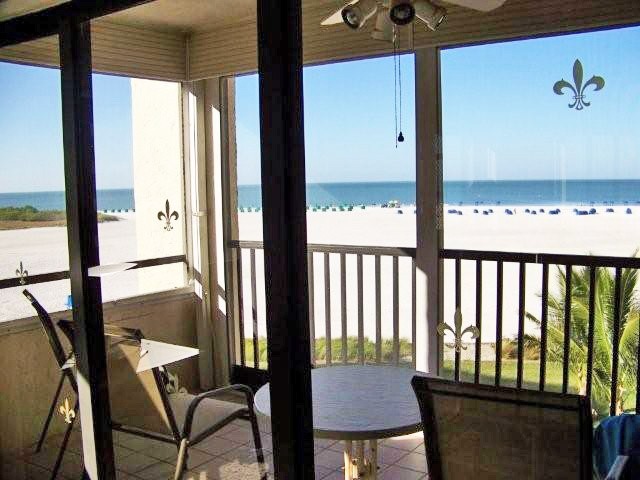 ONLY A Room With A (GULF) View Will DO! Memorial Day weekend is upon us and while many are starting to check out early and plan BBQ and firework celebrations we here in sunny Naples are still churning it out as there is no sign of the real estate market slowing down! We have been hot on the trail for Gulf view condos for a client. The view is the first and only requirement that really matters. Rental potential comes in at a distant second so when the view is everything what is a real possibility and what is just a dream? Prices are holding steady as we were on the losing end of a bidding war earlier this week for a place that is a stone’s throw away from the beach. It was priced just under $400,000 and needed some serious TLC but with a view like this who needs granite! 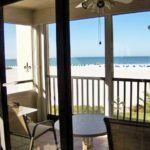 If your budget is set at under $500,000 and a Gulf view is the only thing on your radar than Bonita Beach is your best bet or you will have to consider heading north to Fort Myers beach. These are a few of our favorites. Willing to blow the budget on sun and surf? These tempting beauties priced at $700,000 and above in Naples make us swoon…Sun and surf are certainly priceless in this part of the country but so is family time. Wishing you and yours a safe and festive Memorial Day weekend! Next:Billion Dollar Summer in Naples; Local Real Estate Shows No Sign of Slowing Down..